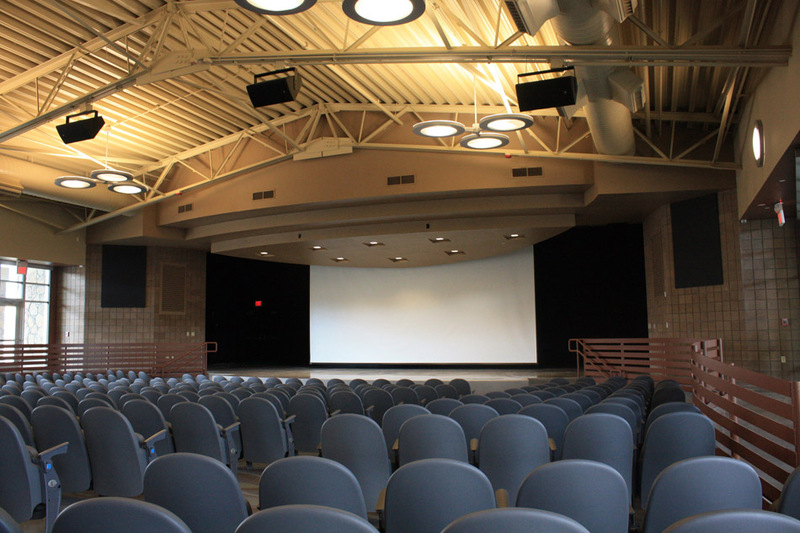 The fifth phase of the Doña Ana Community College East Mesa Center is a new facility housing a 400 seat auditorium, entrance gallery and lounge, large multi-purpose classroom, and support spaces. 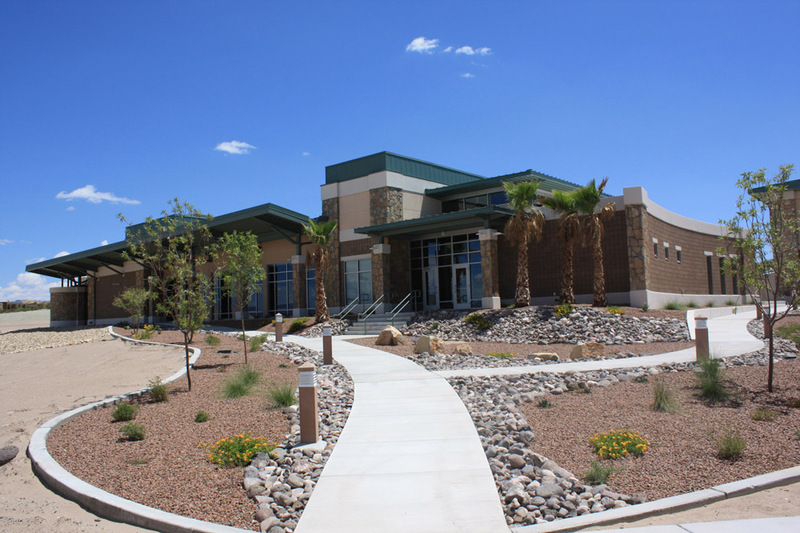 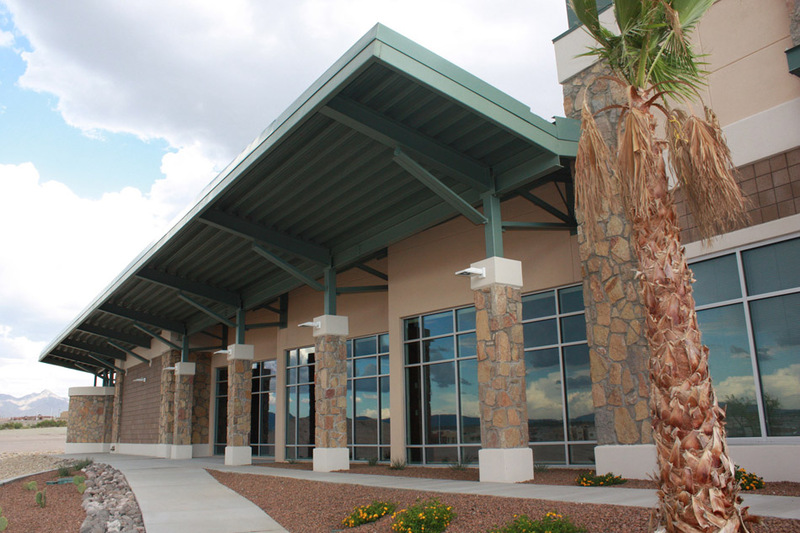 Contributing to the campus master plan, the building site was utilized for outdoor gathering spaces to reduce the impact on the budget and enhance the East Mesa Center. 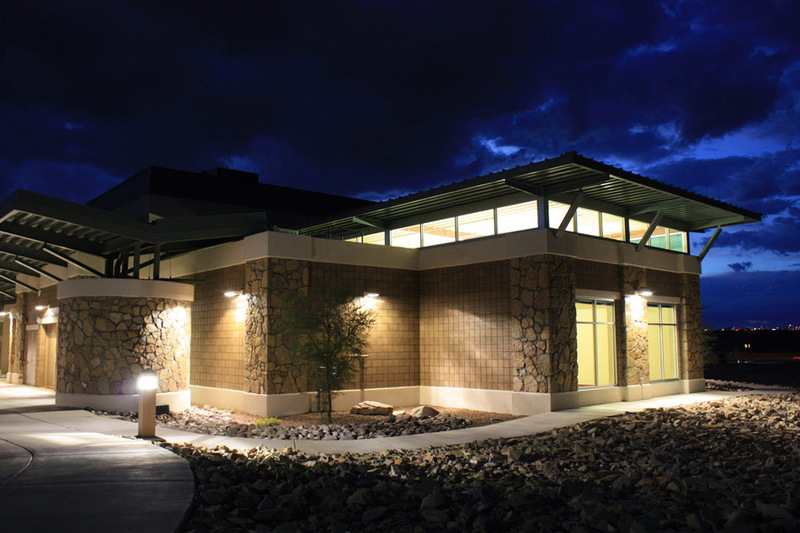 The building includes sustainable components such as rainwater harvesting, grey water reclamation, an exterior envelope with excellent thermal protection and air tightness, energy efficient HVAC systems and lighting controls, day lighting, low-flow/low-flush plumbing fixtures, and low-emitting interior materials. 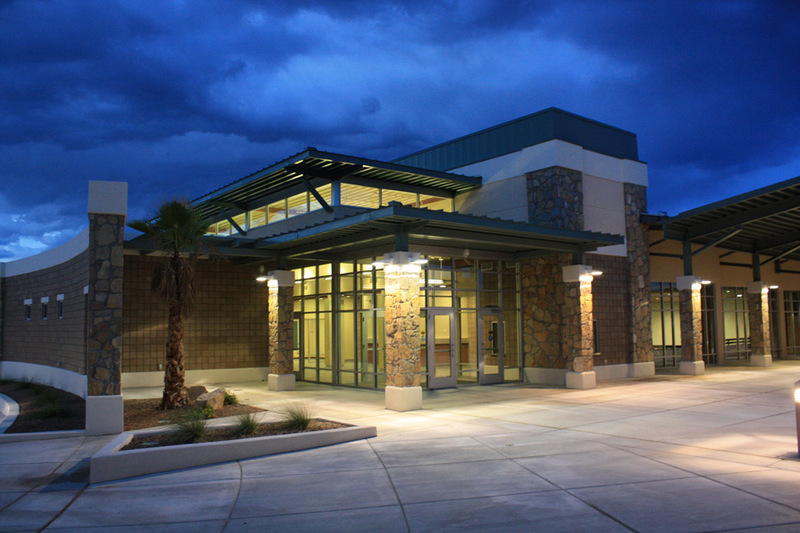 The building is expected to achieve a LEED Gold certification.